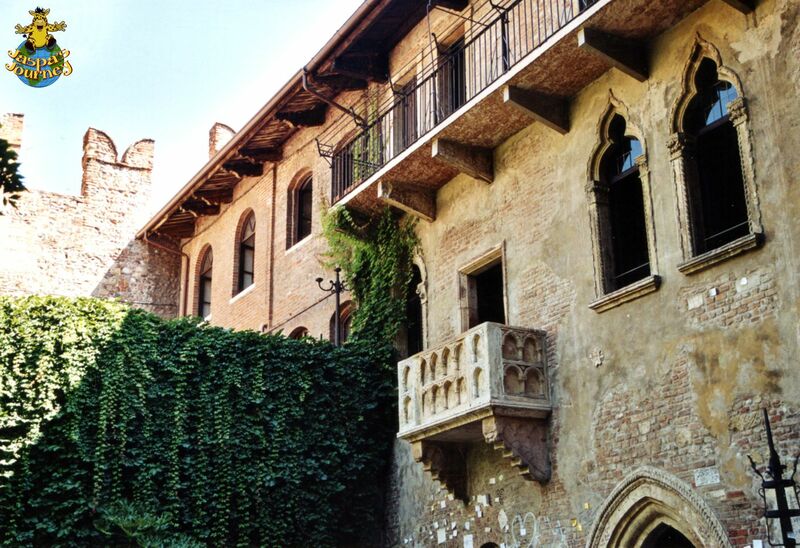 One of the most visited places in Verona, Italy, is Casa di Giulietta, which translates as Juliet’s House. Visitors are spun a fiction that this is where the famous balcony scene from Romeo and Juliet took place. But rather sadly, in reality the building has nothing to do with the story. In all probability, it wasn’t even an inspiration for any part Shakespeare’s play. In fact, ‘Juliet’s’ balcony, located in the building’s courtyard, wasn’t even constructed until the 20th Century! All that being said, I still visited it during my visit to Verona. Well… some things you just have to do, don’t you? This week’s post was inspired by the photo themes Places People Visit from Cee’s Fun Foto Challenge, Balcony from Fandango, Aperture form Paula of Lost in Translation, Columns from Bren of Ryan Photography, and Whimsical from Nancy of Nancy Merrill Photography. This entry was posted in Europe, History, Travel and tagged Balcony, Italy, Romeo and Juliet, Shakespeare, Verona. Bookmark the permalink. Ah, the whimsy of young love! Beautiful shot. Thanks for joining the challenge! 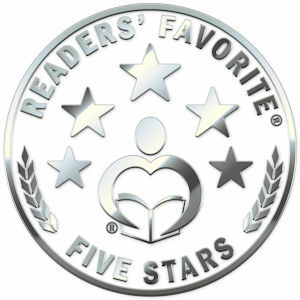 Glad you liked it, Nancy!